My sister in-law sent me this video early this morning & I have to share with the world. As I mentioned before, this site was originally just about my ups & downs with Meniere’s Disease. But now it is so much more. Christ has changed me so much that I don’t worry about my Meniere’s. Sure it’s there & I follow my low salt diet & am careful doing certain things that might trigger a vertigo attack. The biggest difference now is the fear of “what if” is gone. When I get a little stressed out because I’m not feeling good I pray. 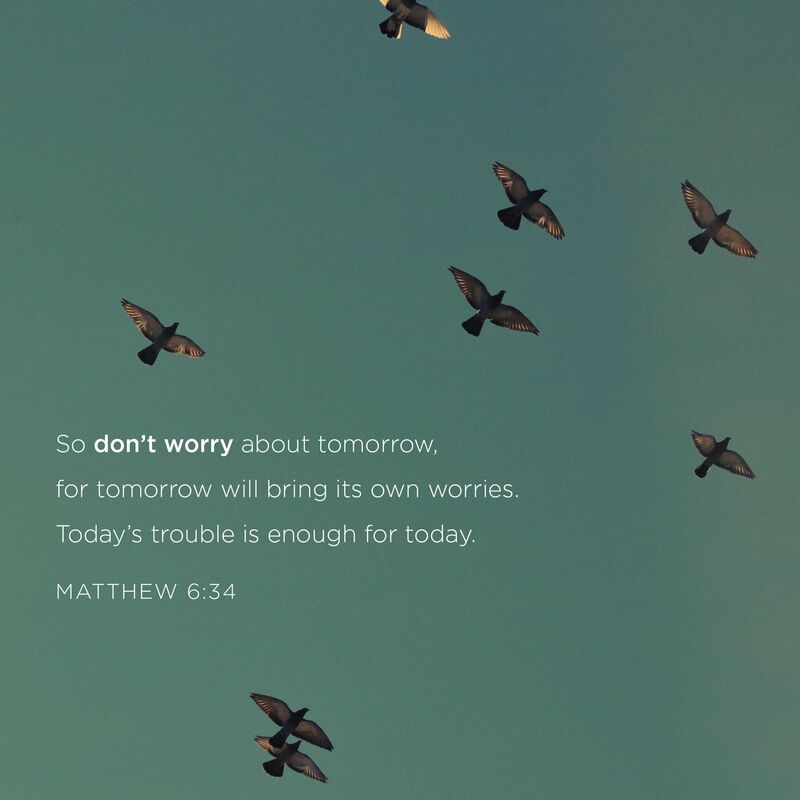 1 Peter 5:7 says “Give all your worries & cares to God, for He cares about you” . He will help you no matter what you have done in the past. Christ died on the Cross for you, willingly because he loves you so much. By excepting this you can have eternal life with Him. Please share this with as many people as you can. Nobody should have to spend eternal life suffering.